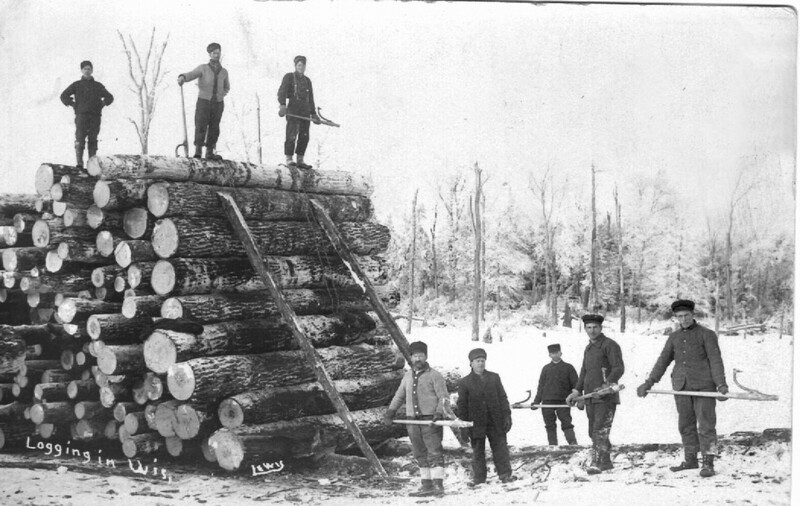 Imagine you are living in Wisconsin during the 1880’s, looking for job as a lumberjack in EXTREME cold working conditions. You are young, inexperienced, and you’re a teenager! 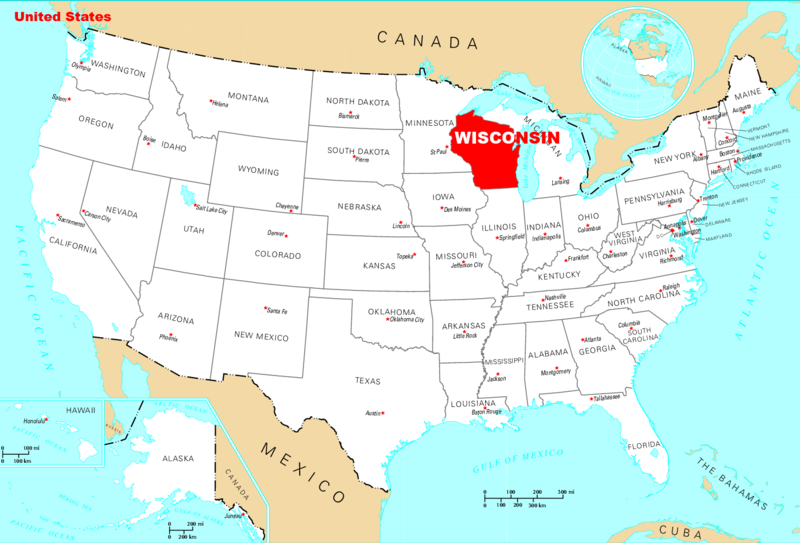 According the the Wisconsin Historical society, this is one of the reason why Paul Bunyan took root to become what he is today. So, who was Paul Bunyan really? In the 1920’s, Charles E. Brown collected tales about Bunyan directly from Wisconsin loggers. These loggers mention how their EXAGGERATED stories tested the young RECRUITS. What started as simple story telling of a hardworking lumberjack, has passed down through oral tradition to become Paul Bunyan, an American folk hero. LEARN MORE: WHAT IS FOLKLORE? How do you believe these stories would motivate young novice lumberjacks? What is folklore or a folktale? 1) A folklore is a myth, tale, and a legend. Like make things up but tells the truth of something real but in the story they but an exaggerate part. 2) Stories like Paul Bunyan were made so you can try to be like them and work harder to be hero like them. Also, to inform, learn imaginate. That give examples of what people can accomplish. 1) A folklore is a story that is over exaggerated and it was never written down, it was told. It is also a myth or a legend. 2) Stories like Paul Bunyan were told to motivate and entertain. And when people hear the story they’ll try to be like them and work harder. 1. A folklore is an exaggerated story like a myth or a legend.That is told by mouth and not by writing. 2. Stories like Paul Bunyan were made to inform,to make them work harder because they want to be like the large person in the story.Also to entertain and to motivate. 1) A folklore is an exaggerated story that is told by mouth not by hand.They are legends and myths. 2) Stories like paul bunyan were made to motivate, entertain and inspire.It helps young lumberjacks to be like the story that your telling. 1) A folklore is a myth or a legend that is exaggerated. It has been said by mouth but not written by hand. It means folklore are legends, stories, or myths that were never wrote but it was told. 2) Stories like Paul Bunyan wanted to inspire, entertain, inform, motivate,make them believe, show courage,and etc that means that they want the lumberjacks to work hard and be brave. My dad and my grandpa went axing down my tree in the back yard. After it was done, I felt like a lumber jack. Everyone needs a hero or someone to look up to, especially when working under such cruel working conditions. The stories of Paul Bunyan, although intimidating to young novice recruits, gave new recruits and other loggers hope that working under those conditions could reap rewards with just a little muscle and what may well have been back breaking work. From fear comes courage and great strength. If these stories were intimidating at first they were surely meant to motivate as well. Before the great era of comics and superheros we had tales of great people and great works to drive us. Thank you Emmanuel for sharing your thoughts. People do need someone to look up to, especially when in fear or in need of courage!